Following a successful partnership between the two clubs over the past three years, which has seen an increasing number of the Ealing young players coming through to the West London Eagles senior teams, it was decided that it made sense to merge the clubs under the West London Eagles name. 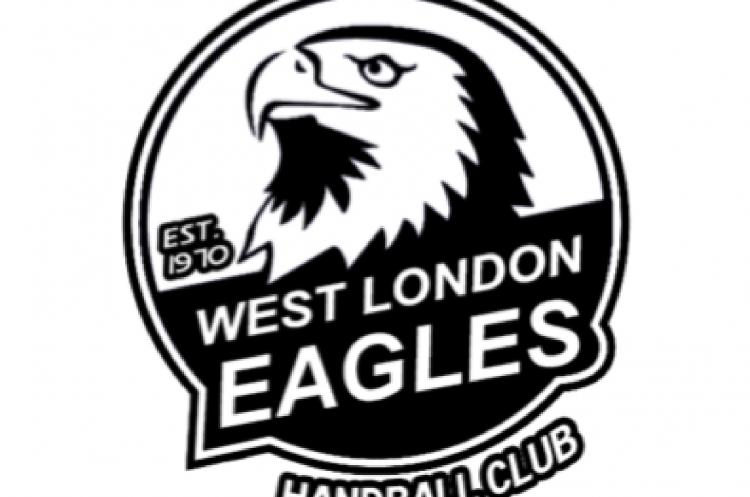 For the past three years West London Eagles have supported Ealing by providing coaches for the various teams at the growing club. The decision comes on the back of the most successful season yet for Ealing HC, which was named ‘Best Junior Sports Club’ at the 2017 Ealing Sports Awards. The Under-16 girls team reached the national U16 final, just losing to Stroud, the boys and girls U16 teams won double gold at the London Youth Games, while the Under-19 boys and girls teams finished joint-5th in their respective national U19 Championships. Ealing Handball Club was formed in 2012 and in just six years has grown from a single Under-14 boys team, to a thriving club with boys and girls Under-19 and Under-16 teams. It has become one of the most successful junior teams in the country, twice reaching the national Under-16 boys County Championship finals, as well as taking four gold and two bronze medals at the London Youth Games since 2013. Since 2012 several of the club players have been selected for the EHA U16 regional and futures squads, while one has represented Great Britain. Paul Bray, Ealing HC club chair and founder commented “We are naturally sad to see the Ealing name disappear, but we cannot think of a better club to embark on a new chapter with. The most important is to continue to provide an enjoyable, successful and supportive talent pathway for our young players”. Melanie Chowns, West London Eagles chair said “We are delighted to be formalising this partnership after our successful collaboration over the past three years. Both our clubs have the same vision to help develop the next generation of players and we have been impressed with the work Ealing HC have done over the years”.